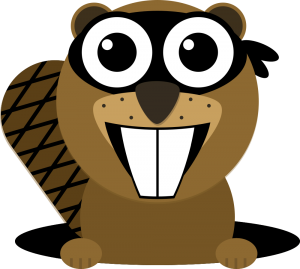 Navigate to the page where you would like to display a previously saved Beaver Builder Template. 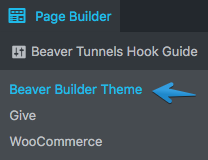 Activate the Beaver Tunnels Hook Guide from the Admin Bar. Find the action hook that coincides with the location of the page where you would like to insert your Template. Either copy it to your clipboard or make a note of it. Navigate to your WordPress Dashboard, and then to Builder > Templates. Edit the Template that you would like to display. Select the Action that you decided on in Step 3. 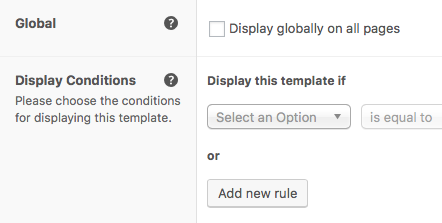 Decided if you would like to display the template Globally or only under certain conditions. Update your Template to save the settings. Navigate to the front-end of your site to see your beautiful Template.